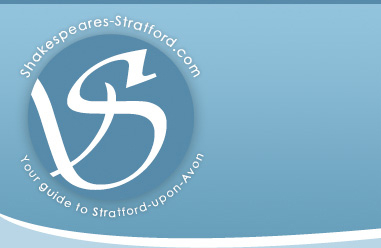 Come and enjoy an authentic Christmas Fayre at Stratford Armouries on Friday 13th November. Avoid the Christmas rush and purchase gifts to delight the whole family from a range of fantastic stalls including KB Bespoke Jewellery and Judibox Gift Boxes. Enjoy a coffee or a lunch in our fantastic restaurant afterwards. All in aid of the the Theo Monk Gift of Hope Fund and the British Heart Foundation.